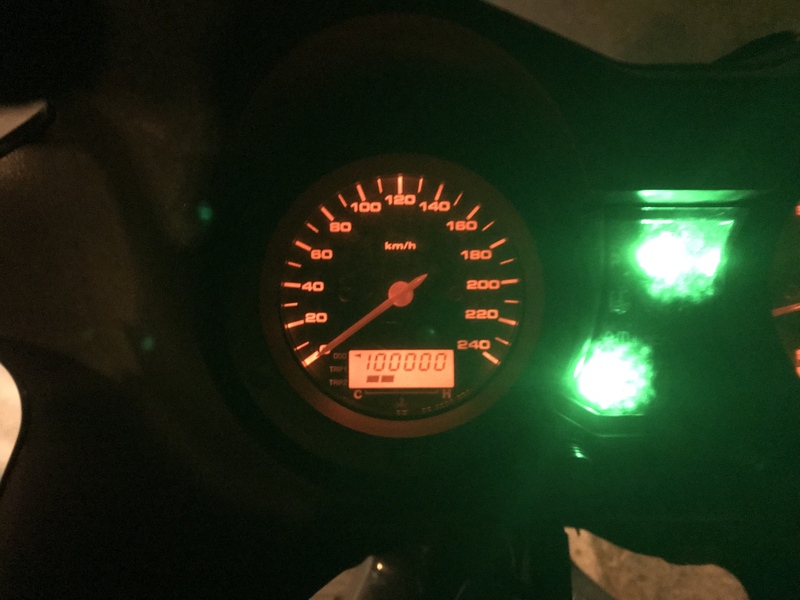 My bike passed 100,000km last night. I pulled over to document the occasion. wera688, VSrider, Gert and 4 others like this. Congrats! Here's to another happy 100k! Neat-o. I hated my BMW RT when it hung up on 99999. It stayed low mileage after that. I'm about 300 miles short of the 100K mark. Looking forward to it! fyi- 2002-2003 'mph' model odometers stop at 199,999 miles. I don't know if the k/mph units do the same or not. K3 Warbeast - World's highest mileage DL1000, +432,200 miles. Ride More, Type Less. I would assume so. I don't know why they would put 1 as the first digit. Omit it, and you can just have it loop around. 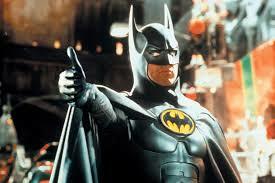 Make it a full digit, and everything is fine. Seems like a hilarious design oversight. At least they corrected it on the redesigned cluster.